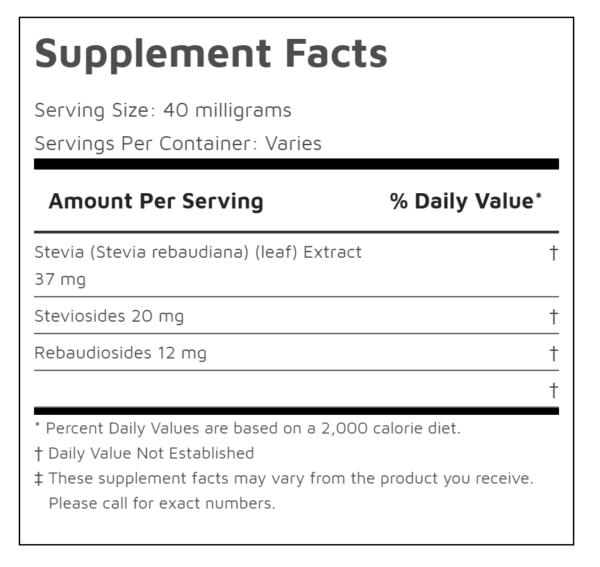 Stevia is a natural sugar substitute and goes well with bitter supplement powders. This stevia is extracted from the leaf and standardized for 90% steviol glycoside for enhanced taste. Unlike artificial sweeteners, stevia is natural and derived from a plant. 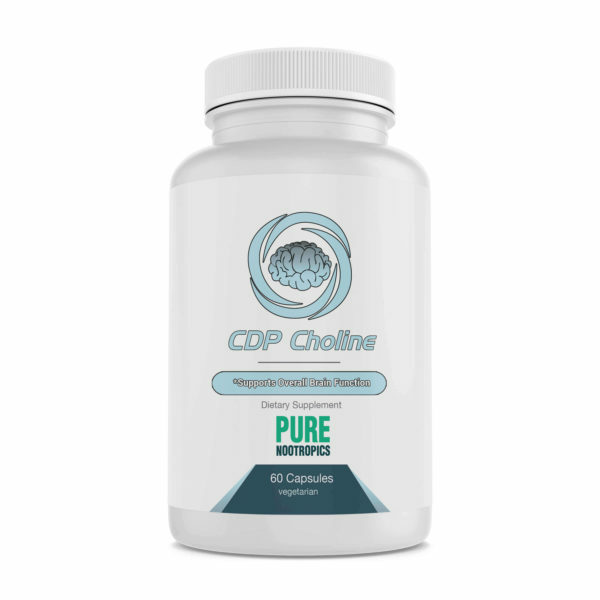 This pure stevia does not contain erythritol or other sugar alcohols like some stevia sweeteners on the market. 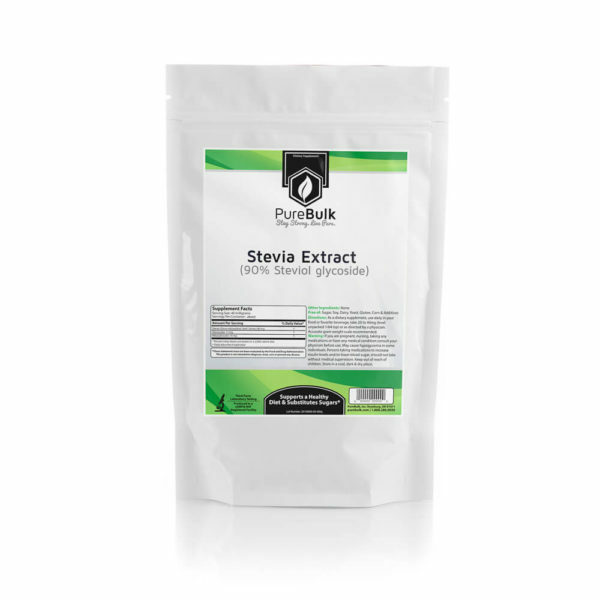 Mix 20mg to 80mg of stevia with your drink or powder mixture, depending on taste.